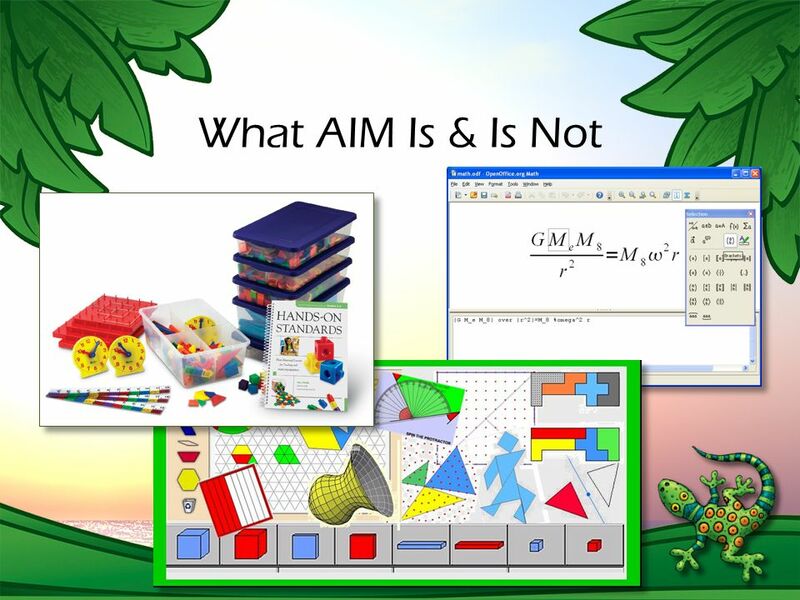 2 § 300.172. 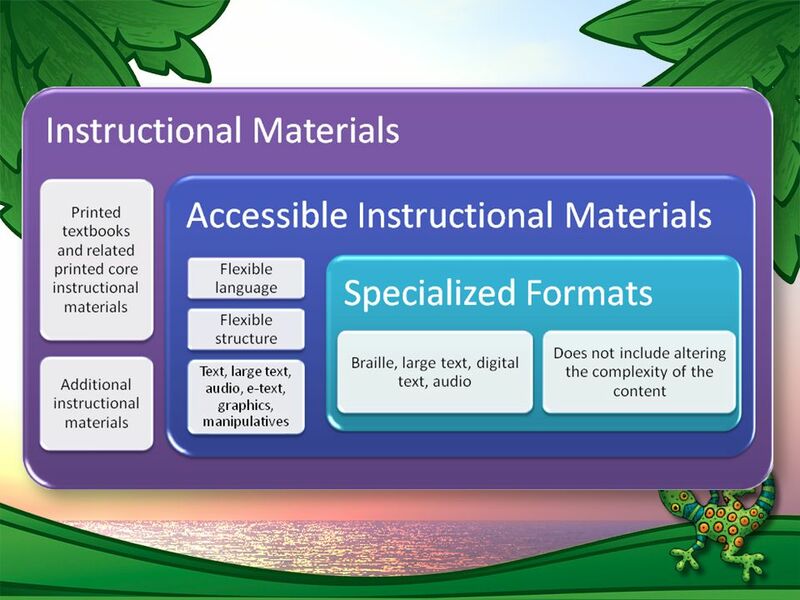 Discussion: Timely access to appropriate and accessible instructional materials is an inherent component of a public agency’s obligation under the Act to ensure that FAPE is available for children with disabilities and that children with disabilities participate in the general curriculum as specified in their IEPs. 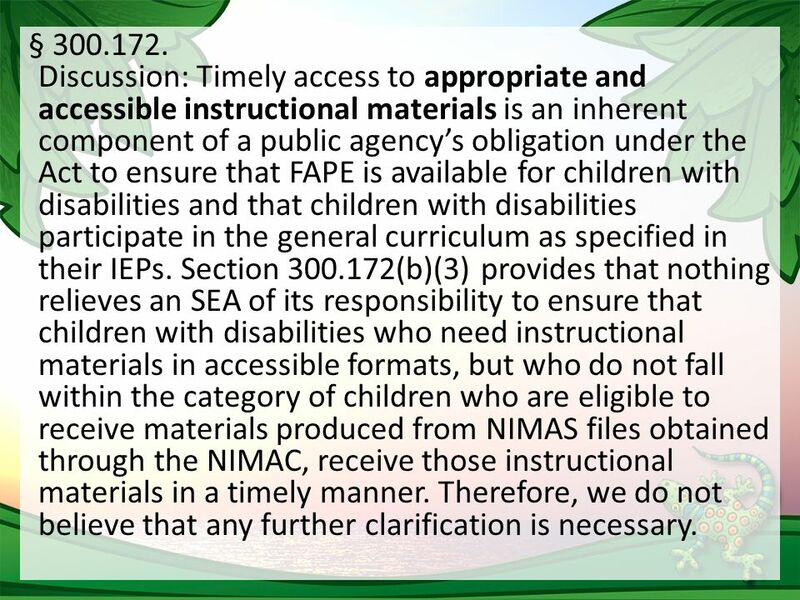 Section 300.172(b)(3) provides that nothing relieves an SEA of its responsibility to ensure that children with disabilities who need instructional materials in accessible formats, but who do not fall within the category of children who are eligible to receive materials produced from NIMAS files obtained through the NIMAC, receive those instructional materials in a timely manner. 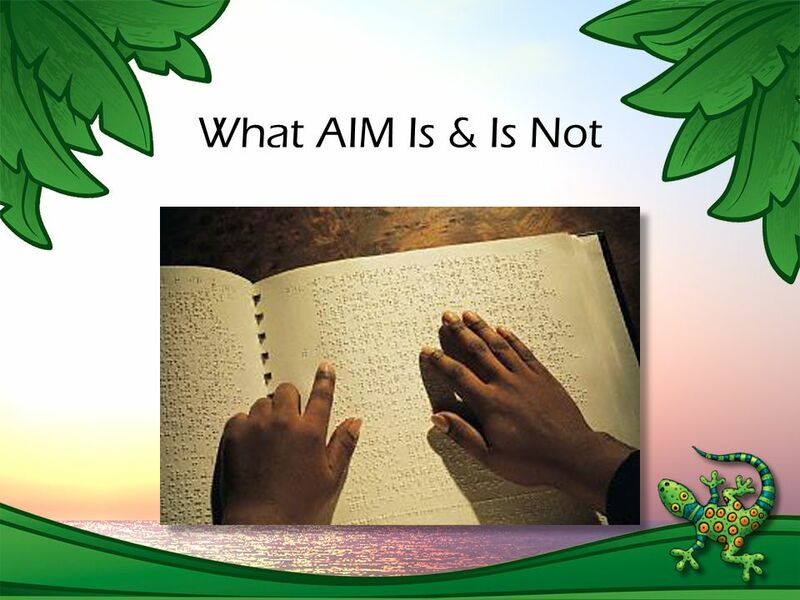 Therefore, we do not believe that any further clarification is necessary. 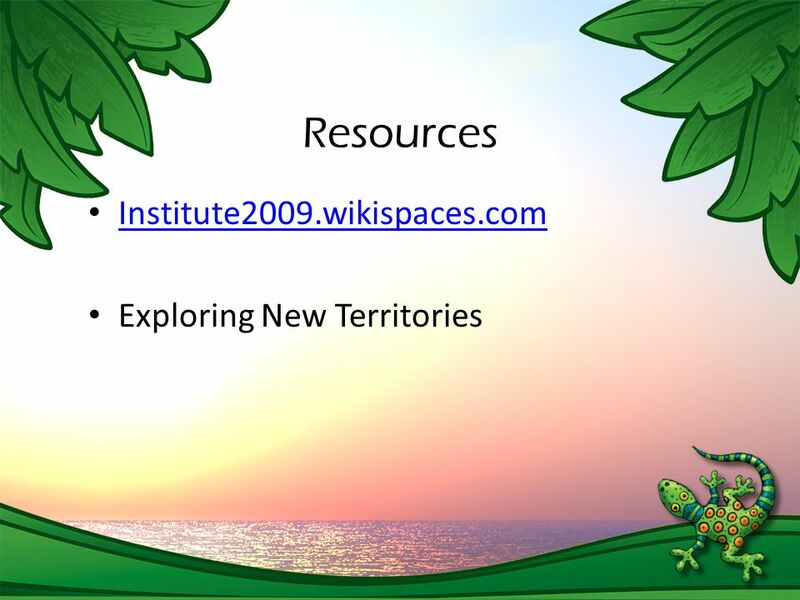 3 Accessible To make something easy to get to, interact with, and understand. 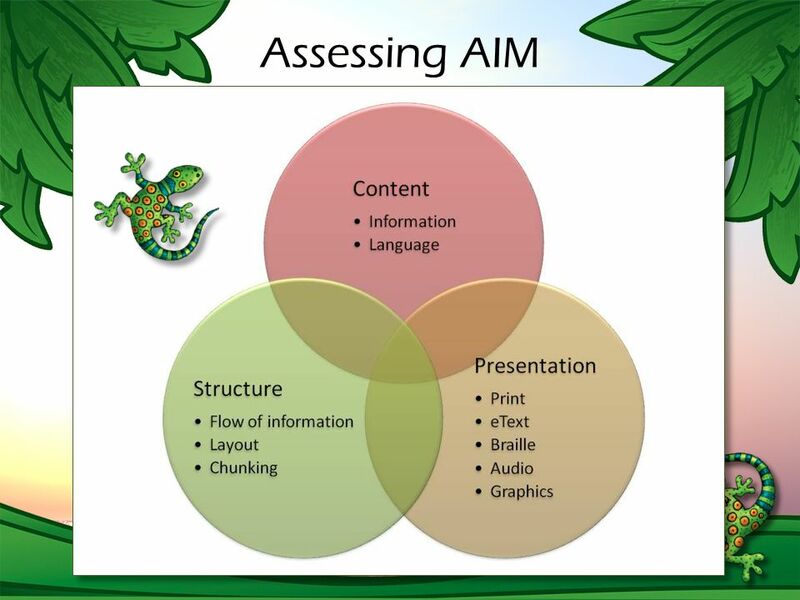 In the context of instruction it includes making sure that all instructional and print instructional materials have been formatted or adapted to meet the individual needs of each student. 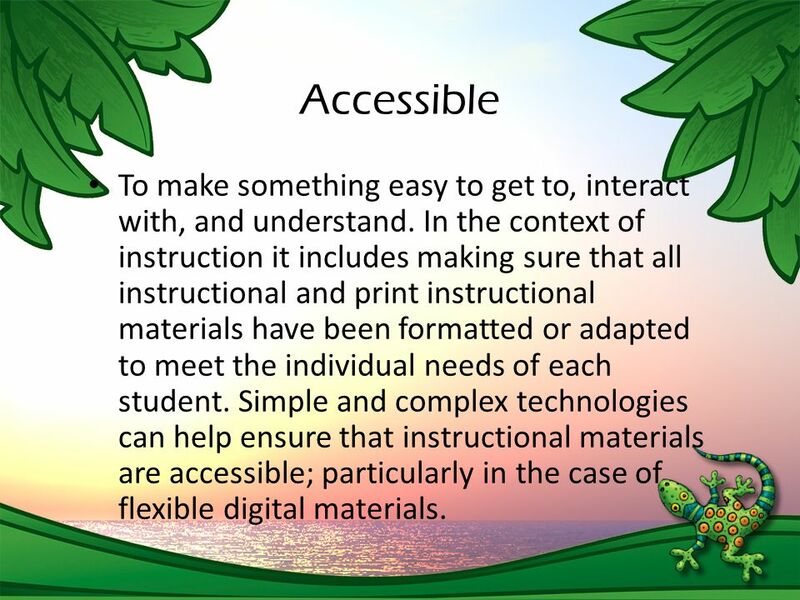 Simple and complex technologies can help ensure that instructional materials are accessible; particularly in the case of flexible digital materials. 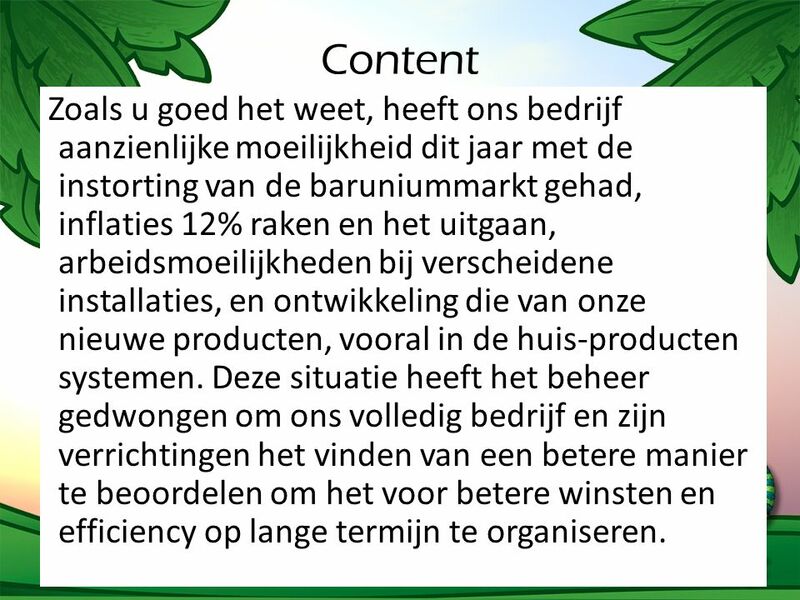 10 Content Zoals u goed het weet, heeft ons bedrijf aanzienlijke moeilijkheid dit jaar met de instorting van de baruniummarkt gehad, inflaties 12% raken en het uitgaan, arbeidsmoeilijkheden bij verscheidene installaties, en ontwikkeling die van onze nieuwe producten, vooral in de huis-producten systemen. 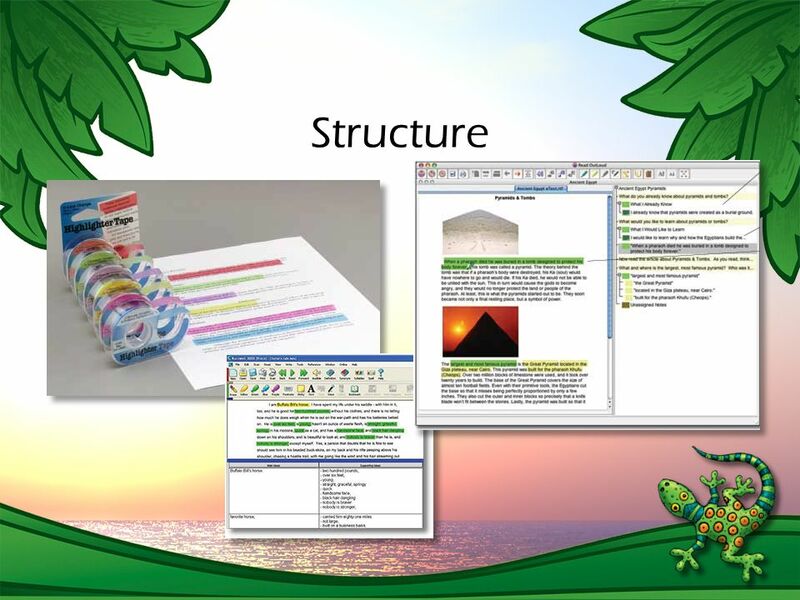 Deze situatie heeft het beheer gedwongen om ons volledig bedrijf en zijn verrichtingen het vinden van een betere manier te beoordelen om het voor betere winsten en efficiency op lange termijn te organiseren. 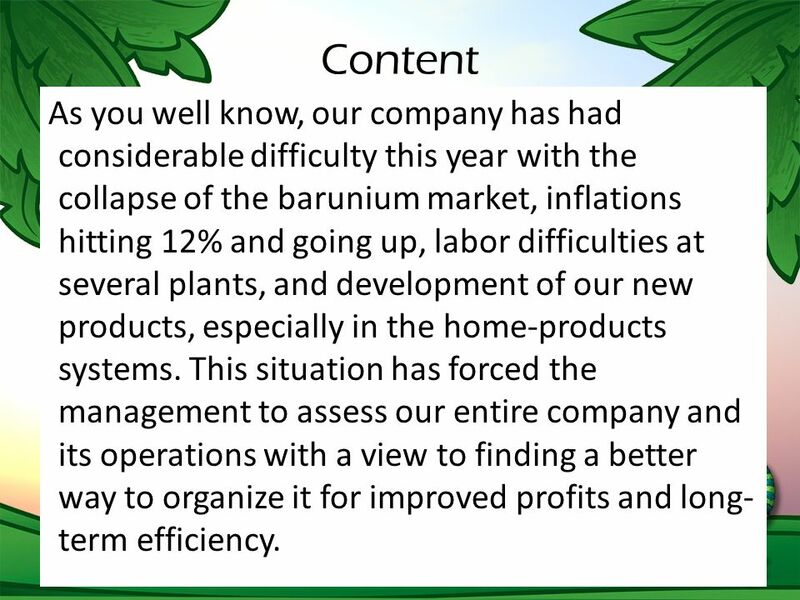 11 Content As you well know, our company has had considerable difficulty this year with the collapse of the barunium market, inflations hitting 12% and going up, labor difficulties at several plants, and development of our new products, especially in the home-products systems. 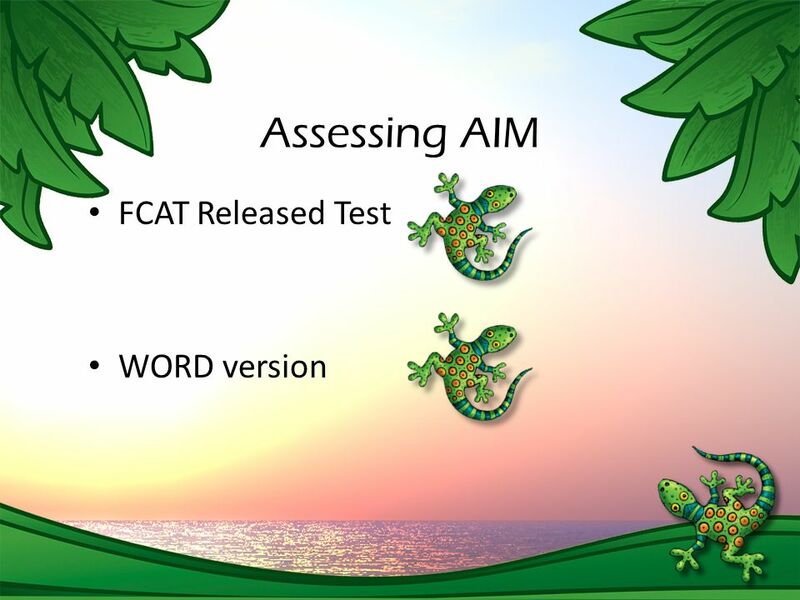 This situation has forced the management to assess our entire company and its operations with a view to finding a better way to organize it for improved profits and long- term efficiency. 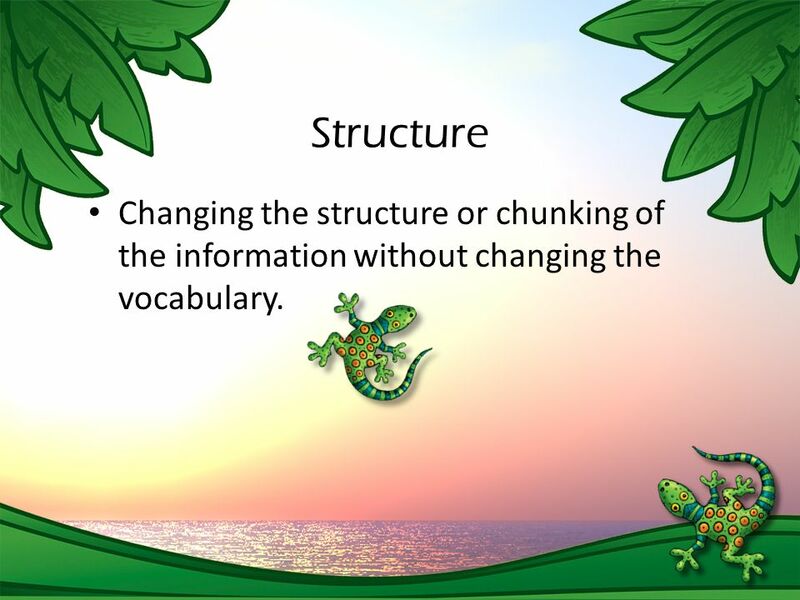 12 Structure Changing the structure or chunking of the information without changing the vocabulary. 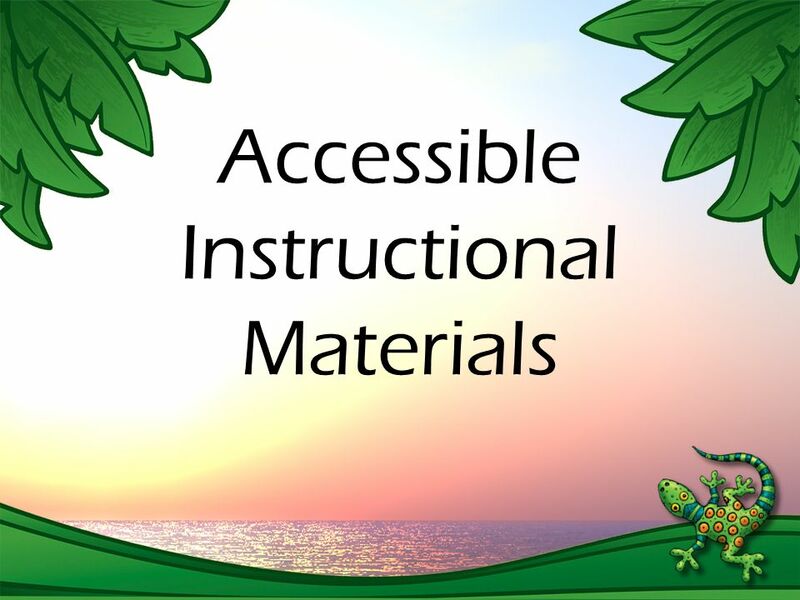 Download ppt "Accessible Instructional Materials. 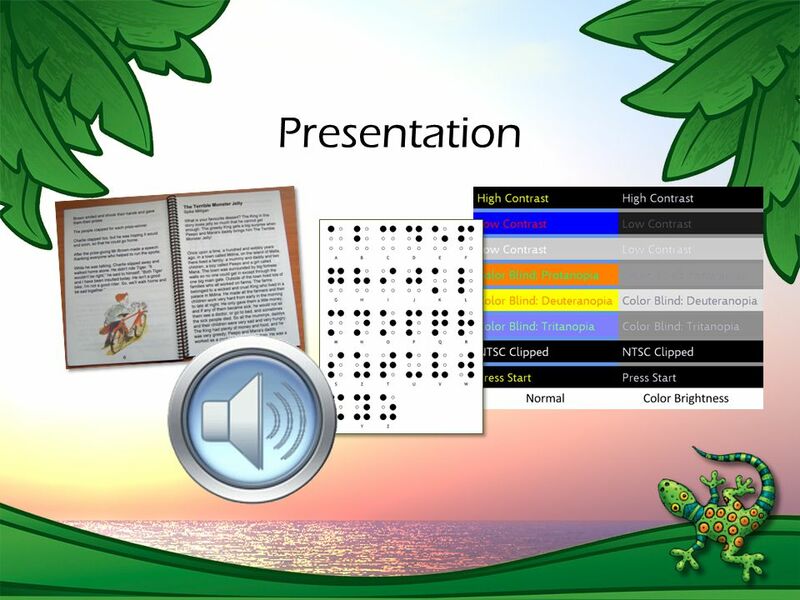 § 300.172. 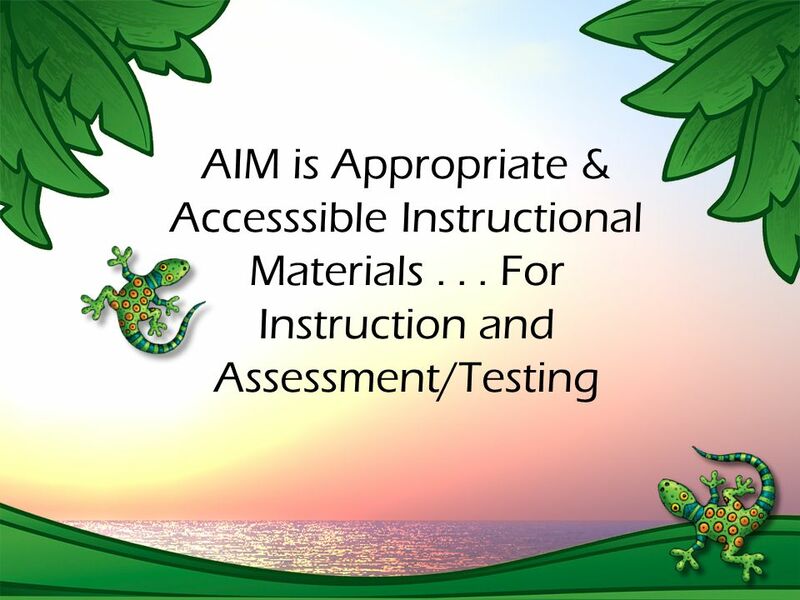 Discussion: Timely access to appropriate and accessible instructional materials is an inherent component." Corporate Communications February 2011 Succesvol met Outsourcing Gerben Edelijn, CEO Thales Nederland.